Why is the cloud so critical? Today’s healthcare IT professionals are under pressure to shift from capital-intensive technology investments to operational expenses that offer flexibility and center on their core business. Healthcare leaders want to funnel capital into cash flow-generating activities that allow them to deliver improved outcomes. Cloud computing lets healthcare organisations focus on healthcare rather than data centers, digital real estate to house them, and skilled professionals to maintain and operate them. 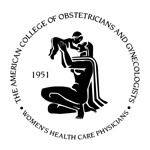 Previously, doctors relied upon faxed or mailed paper charts when sharing information about patients between practices. Cloud technology offers a single access point to patient information, allowing multiple doctors to view lab results or consult notes on patients. Collaborations regarding treatment plans happen with a single click, and the transfer of this information occurs instantly. As more healthcare facilities adopt electronic health records, a wealth of data is accumulating in the field of public health metrics. Cloud technology will allow researchers to mine this data and more accurately assess the health of the general public. 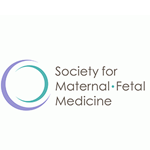 MIET Healthcare is a full-service provider of ultrasound reporting and DICOM image management systems for women’s healthcare. 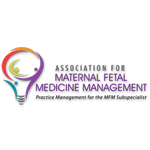 MIET Healthcare specializes in improving the productivity and workflow of Maternal Fetal Medicine (MFM) and Ob/Gyn institutions by utilizing advanced digital data/exam management within a unique and user-friendly cloud-based software configuration. More than just a software firm, MIET is a total technology partner. 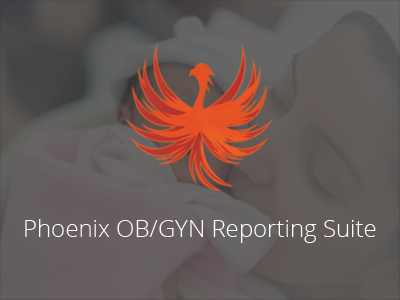 The Phoenix Reporting Suite can streamline your Ob/Gyn or Perinatal office’s workflow. 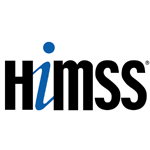 Enhance HIPAA compliance. Interface with your EMR. Go paperless and save money. Easy access from any device (iOS, Android, Windows, etc.) at the office, at home or on-the-go. The Phoenix vCloud is your all-in-one OB Reporting business tool. 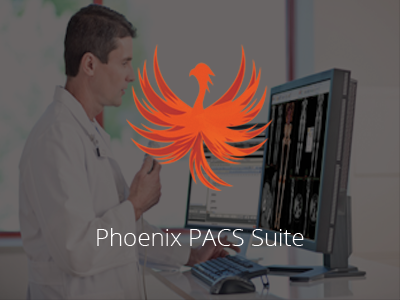 The Phoenix PACS Suite will simplify your DICOM image management, saving time and money. 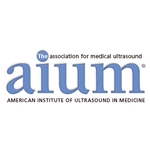 Supports multiple DICOM modality platforms including Ultrasound, CT, MRI, Mammography and more. On premises and cloud packages available to fit your needs and budget. 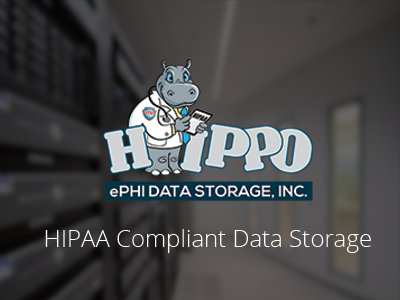 Securely and automatically archive your ePHI offsite for HIPAA compliance. Don’t risk your practices integrity by employing a substandard backup solution. Our cloud based uses industry leading encryption and cloud technology to guarantee availability and data integrity. Includes bare-metal on-site backup! Multi-year contracts available for significant cost-savings.